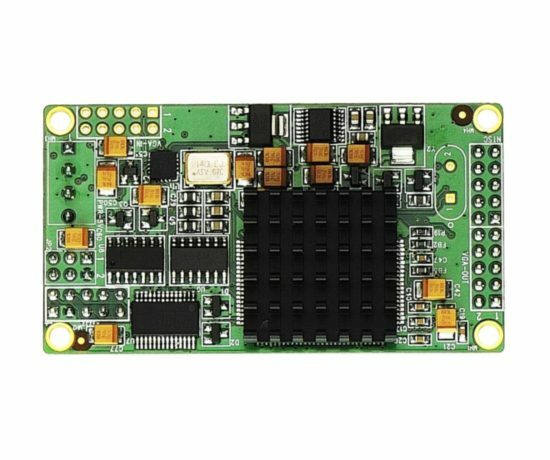 The VTV2000IS is a scan converter board that accepts non-interlaced VGA signals at up to 2048×1536 resolution from a PC or Macintosh computer for conversion to broadcast-quality NTSC or PAL RS170/TV signals. Unlike conventional scan converters, the VTV2000IS features on-board Frame Store and a DSP unit which performs scan conversion, flicker filtering, scaling and colour space conversion in the digital domain. The processed video data is sent to the digital video encoder for conversion into broadcast-quality composite and S-Video signals (PAL/NTSC) or RS170. 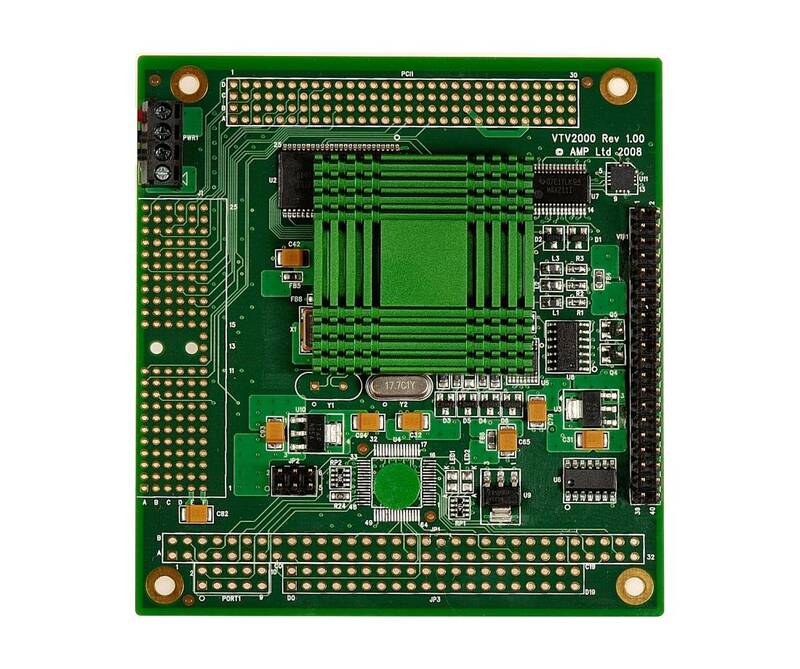 The VTV2000IS features an on-board micro controller allowing it to operate completely standalone without run-time control from an external system. The settings of the card can be modified via a serial link, with application specific configuration able to be stored to the non-volatile storage of the card.